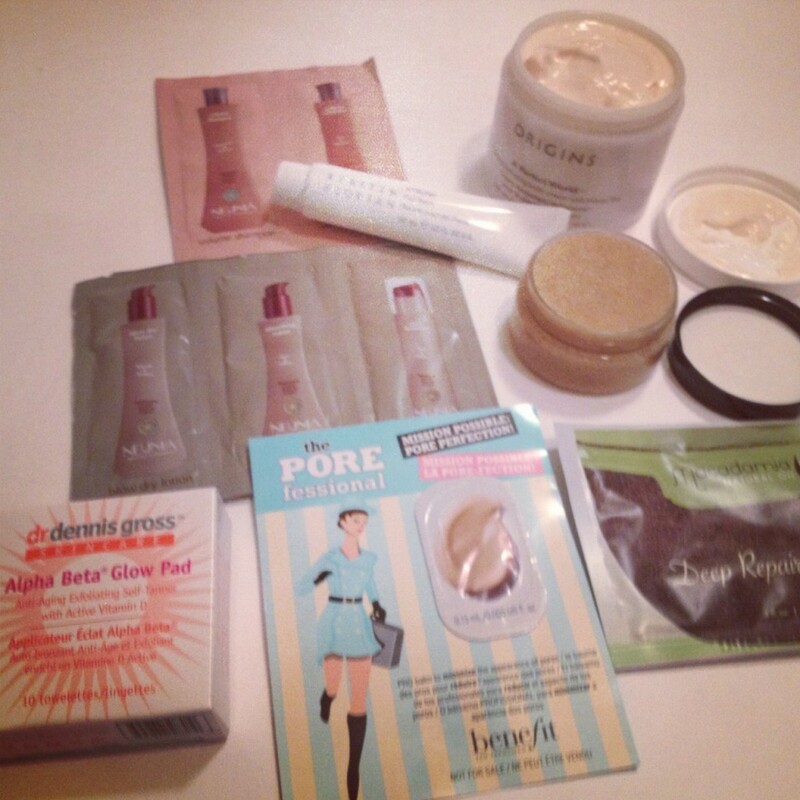 Beauty Blogger Sample Swap Reveal! I loved coordinating this sample swap. For those of you who didn’t get ot participate- I will be hostessing this again in a month or two! 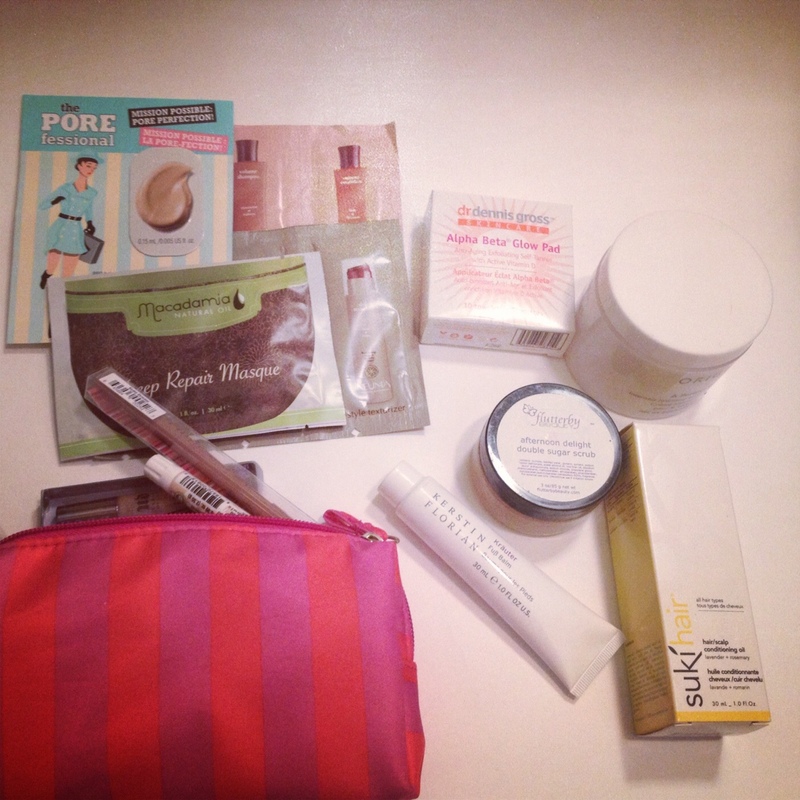 Basically, the sample swap is for those of us who get a lot of beauty samples from box subscription services like Birchbox, Julep Maven, Glymm or Beauty Army (or for those of us who just love samples), etc. 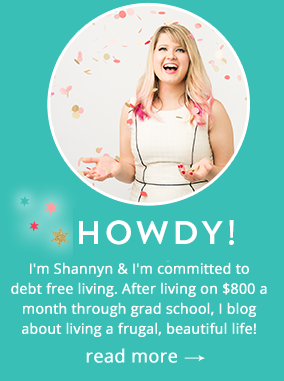 to swap things we don’t want with other bloggers! 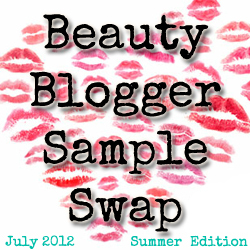 This was the first swap and we had 16 amazing bloggers participate! They will be posting their swaps this week- and can leave their link below! I got paired up with the fabulous Grace of NoOneWatching.com and she SPOILED. ME. ROTTEN. (and she’s expecting a baby, aww!) We were only supposed to send 6-8 samples and one “big” product (like a full size lipstick, nail polish, sunblock, etc.) but she and I went overboard much by accident. My swap partner sent this gorgeous set in a Glossybox… it’s so pretty I’m using it for makeup storage! 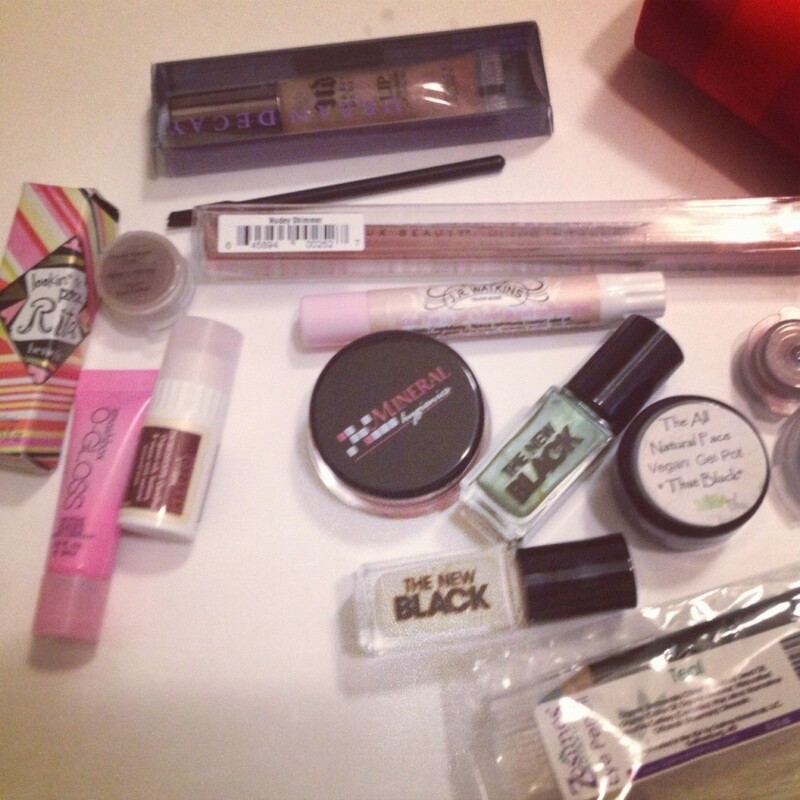 Holy cow…here is the beauty swap haul, thank you Grace! The Origins Lotion smells so good and I cannot wait to try the Glow Pad! Yes- you see that right- J.R. Watkins, Benefit, Smashbox, Urban Decay & Delux Beauty to name a few! Again, huge thanks to Grace for being my swap partner- and I cannot wait to see updates of your little one! For the rest of you who participated, I hope you had a great swap, feel free to put your link in the form below so we can see your swap results! Wow you got good stuff! Love this! I wanna join!